A newly published paper by Dr Holly Rominov (School of Psychology, Australian Catholic University) reports on a survey of 106 Australian midwives about how they engage with fathers and what could be done to strengthen this engagement. Training is a key recommendation. The midwives responded to a call by the Australian College of Midwives to take part in the survey. The probability is that those who responded to the invitation are particularly interested in engaging with fathers and have given some careful consideration to what could be done to improve the practice. Of the 106 that completed the on-line questionnaire, 13 also did a phone interview. Midwives in Australia should receive specific training on engaging fathers. 83% of these midwives had received no formal training at all. Some reported participating in one-off sessions, one of which was a single lecture as part of a midwifery degree. A continuity of care model, so that midwives can establish a rapport with the family. Appointments that are not so short it is not even possible to engage effectively with the mother, let alone anyone with her. Some of the midwives reported sessions as short as 20 minutes in public sector hospitals. Recording the father’s details on hospital paperwork. Better designed antenatal education that addresses the perspectives of fathers and that is scheduled to fit in with working hours. The midwives raised a wide range of issues from their own experiences, all things that could be included in new training. 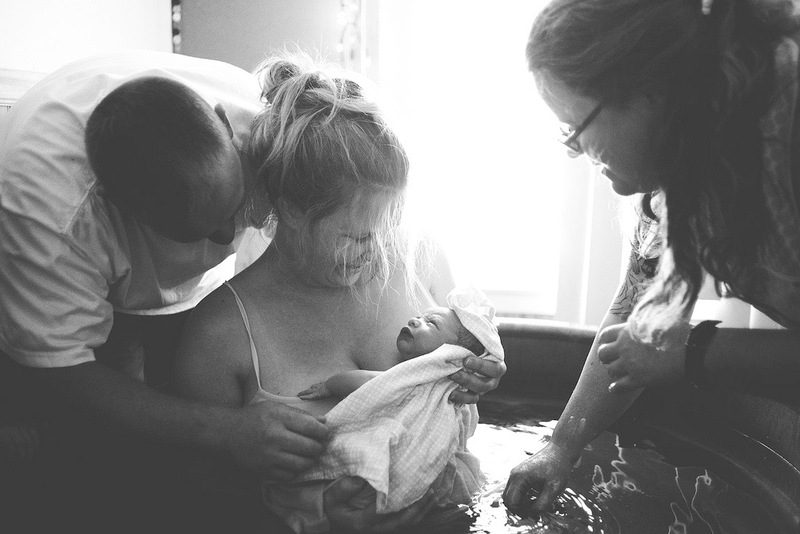 The role of engaging fathers in the practice of midwifery. 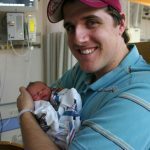 There is a fundamental problem in that the health system takes no account of the father – he is not the recipient of any service, there are generally no specifications about fathers, fathers are not covered by medical insurance and midwives and hospitals are not insured for engaging with them. And yet all the midwives in this study regarded engaging with fathers as a part of their role (78% – a large part of their role; 20% – a moderate part of their role; 2% – a small part of their role). The core competencies of midwifery practice in Australia also require effective engagement with families. Interpersonal skills – introducing themselves to the fathers making eye contact, asking his name, talking to the couple, understanding the learning styles of both mother and father, inviting him to appointments and giving him permission to ask questions, for example, by phoning. Teaching the father how he can support the mother. 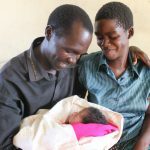 Engaging fathers in particular health issues – breastfeeding, mental health. Working with difficult fathers/couple – relationship tensions, dominating men, hostility. Some fathers are very reticent/withdrawing and need to be pushed a bit. Photo: Bethany Petrik. Creative Commons.